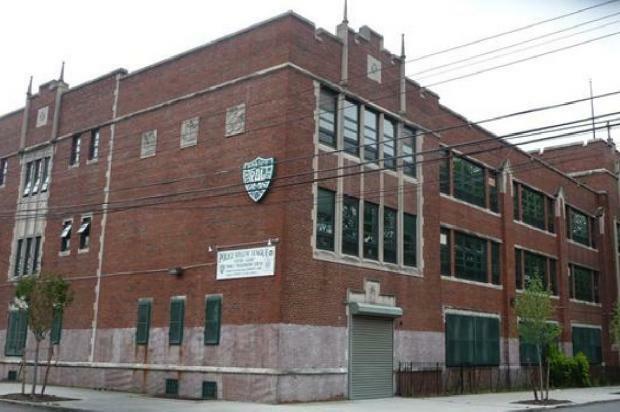 QUEENS — A former Catholic school building in Southeast Queens is answering a second calling – as a school to relieve overcrowding in the neighborhood. The building, which was used to house St. Pascal Baylon School, on 112th Avenue, near 198th Street, in St. Albans, was converted into P.S. 360 at a cost of $19 million. The school will is currently relieving overcrowding in Southeast Queens schools. Leroy Comrie along with the local community advocated for the renovation. The building is equipped with wireless Internet and interactive white boards. The school also has a large gymnatorium, science and art resource room, music suite, library, cafeteria and kitchen as well as a playground outside. The school has 20 brand new classrooms and will serve students from pre-kindergarten to 5th grade. The building was most recently being used by the Police Athletic League (PAL). The PAL, Comrie said, provided many services for youth in the community. After it closed a few years ago, residents were concerned about the resources available to young people in the community, Comrie said.